After a tumultuous month that sent U.S. equities reeling in risk-off selling, gold and related exchange traded funds benefited from a flight to safety, with the precious metals market experiencing a significant shift in trends. Gold-backed ETFs, such as the SPDR Gold Shares (NYSEArca: GLD), shined last month. 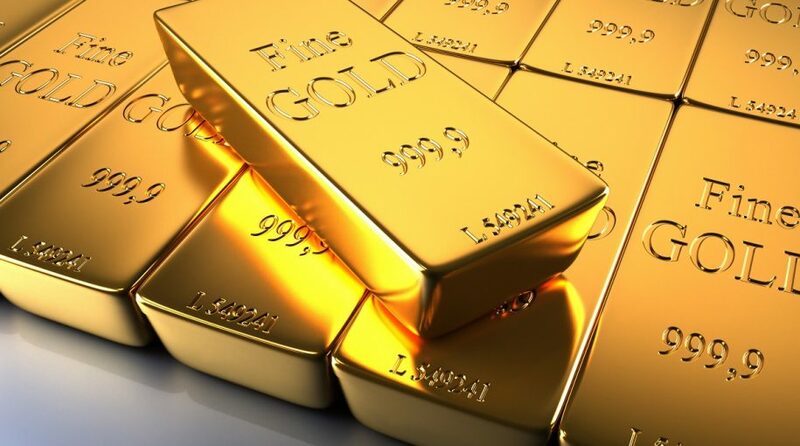 “With the worst October for global stock markets since the 2008 financial crisis, global gold-backed ETFs and similar products benefited from the flight-to-safety trade,” Juan Carlos Artigas, World Gold Council’s Director of Investment Research, said in a note. According to the World Gold Council, October ETF flows revealed a significant trend shift from the past several months. “COMEX futures became slightly positive but remains well below historical averages. Given our research indicates that, historically, such positioning often precedes rallies in gold price, we think this remains a key trend to monitor,” Artigas said.